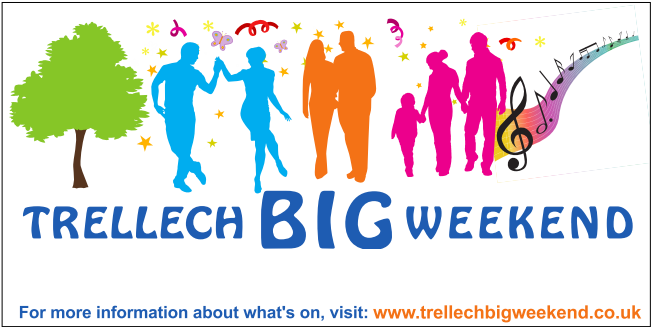 The BIG Weekend is an annual community event for the residents of and visitors to the lovely village of Trellech in Monmouthshire. The BIG Weekend was set up following a very successful Jubilee Weekend held in 2012. 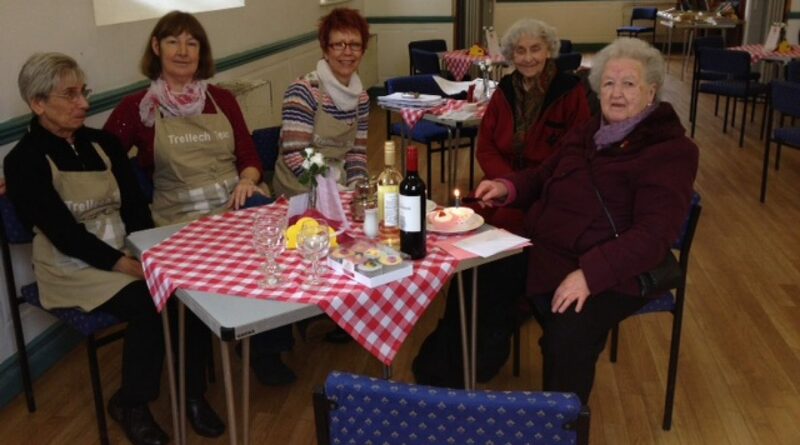 A few people in the village felt it was a shame that it was a ‘one-off’ and so the idea of the BIG Weekend was born. Fundraising has been going on all year with the intention that we can make the events over the BIG Weekend either free or heavily subsidised. Local organisations will be fundraising for their own causes and other events will have a small charge to help re-cover some costs. Take a look at the What’s On section to find out about the many (mostly FREE) things that are going on.